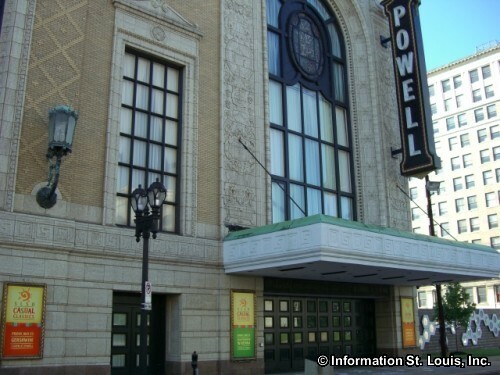 Cinderella at Powell Symphony Hall. One performance. See website for more details and to purchase tickets.